Need Quality Marina CA Garage Door Repair & Installation? Aaron Overhead Door has a history of providing 5-star service, including Marina CA garage door repair & installation services. 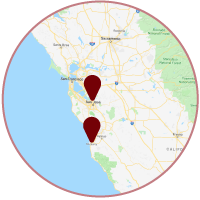 Our reviews below describe the quality work we’ve done in Marina CA. Larry and his wife were great to work with. They were extremely responsive to our needs and had our 53 year old doors working like new. 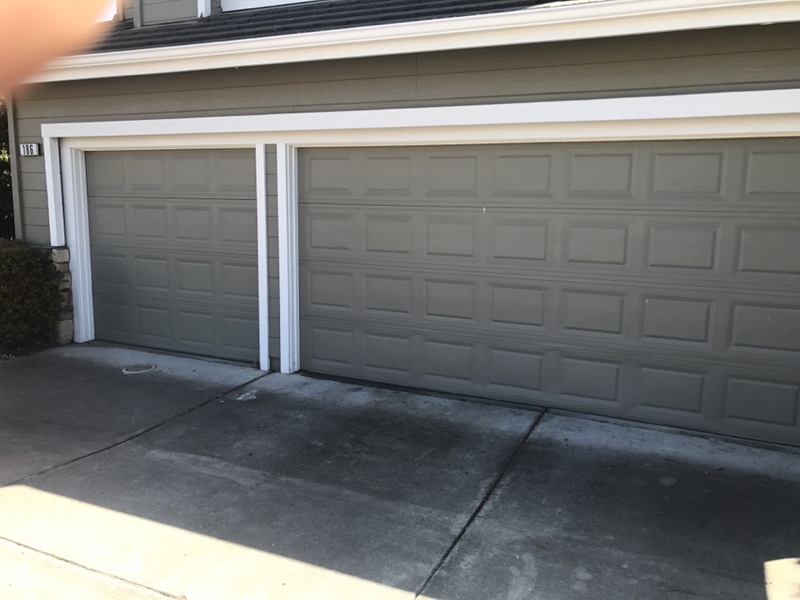 I would HIGHLY RECOMMEND Aaron Overhead Doors for your next garage door tune-up or new garage doors and installation, you'll be very satisfied. 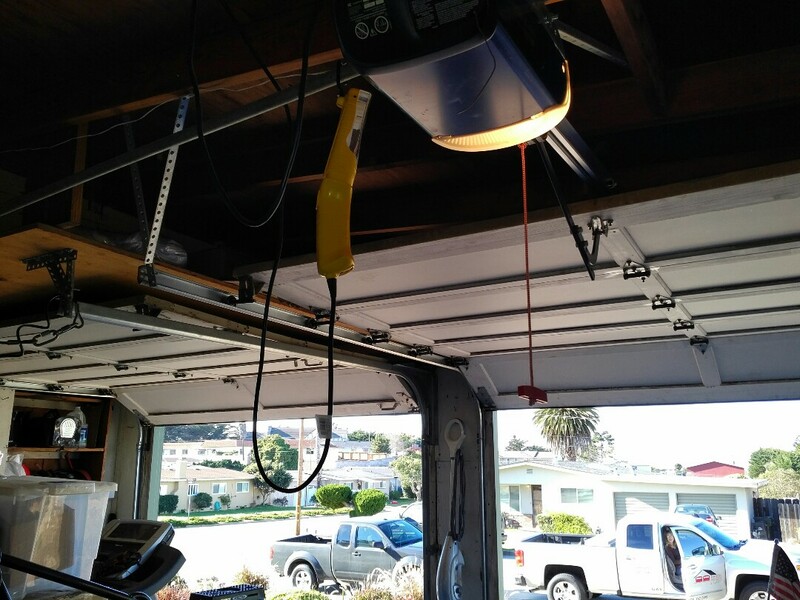 Garage door slide lock adjustment.